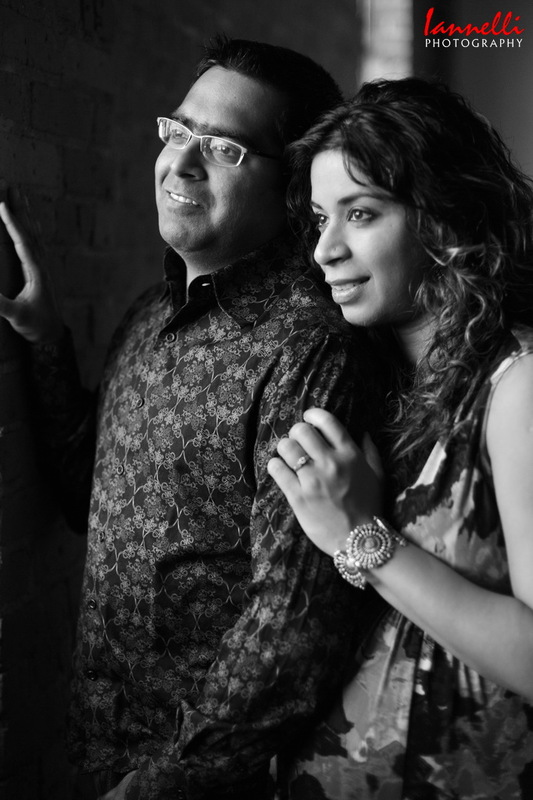 Portrait, Wedding and Event Photography servicing the Hudson Valley, New York City and Southern VT.
Nidhi and Kanishk are expecting the birth of their very first child. 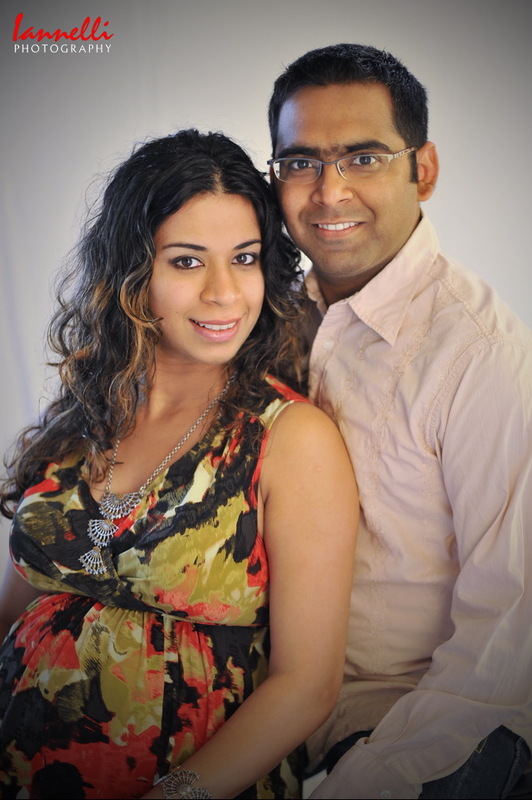 What a special time for them as Nidhi is 8 months pregnant and looking great! Life will change for these two as anyone with kids knows………sleep, dinner & lots of diapers! Not only was this special for them but also for me as they are both very close to Morgan and me. Friends are not easy to photograph, especially when they know you and all your tricks. I had to keep it fresh for these two…….Enjoy!!! Kriti Rastogi - Awesome pictures:) Very graceful and elegant. Both of you are looking happy and fulfilled. Marvelous pics taken by photographer. Archana Rastogi - Excellent photos taken by you. Very good photos from every angil and corner of photography. I’m very happy to see them. Kanishk Rastogi - Each image is excellent and unique. We really loved to shoot with you…had a great time, were very comfortable, and enjoyed each and every moment. Thank you for creating these ever-lasting memories of our special time.